If you read our previous post about events, you might be reading this post because you figured you need some kind of event management on your site. If you haven’t read it and want this to be in context, check out Part One here. I’m going to divide this into three categories for information digestion purposes! Great if: You don’t need something robust, you are using something that already sort of works. There are a variety of options that *sort of* integrate with your website. For example, you could have a Gravity Form (Wordpress plugin) and use a Zapier ‘zap’ to send the information from a form to a Google Calendar, blocking it off. A real life business example of this is my coworking space has one room that is rentable. Not 16, not 25. One. So I just need the one form that concerns it to connect with the calendar used to manage it (a Google Calendar). It would be total overkill to install a full booking system for this one room. You get the idea. Programmers are hip to the fact we have lots of tools and sometimes there just needs to be a connection. So if you are already using a calendar and some kind of RSVP mechanism, rather than adding a whole booking system into your website, it might work best to connect what you’ve got online already. Now clearly if you start getting into multiple events that have to communicate with each other (or concern other factors like notifying instructors or closing automatically when full), that’s when you need a real system. 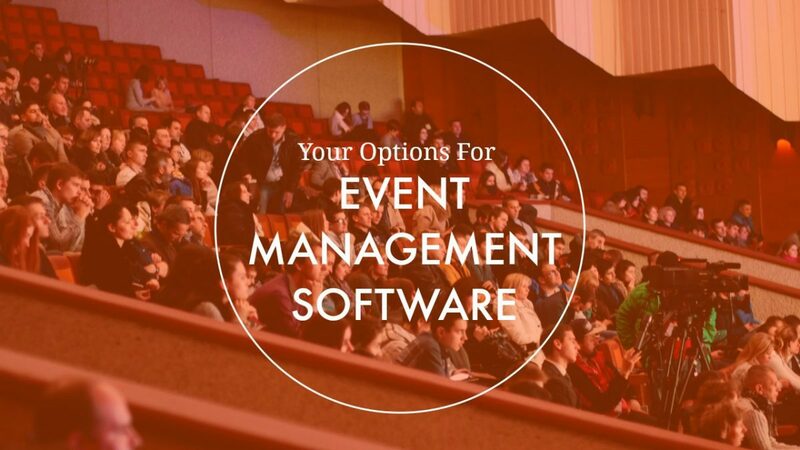 The two main Wordpress plugins I’ve used for this purpose are Event Espresso and Event Manager (free or Pro version). I personally like Event Espresso for really complicated setups. Like you are running a regional camp for three weeks that has over 100 classes and different parameters (special pricing for students under 16 for Class A, needing to be able to email all students in a particular class in case the location of Class B moves, etc.) It can be overkill for some things, I won’t lie but it lets you set specific parameters for specific events and add things on (like a seating chart in case you want to have people pick out a particular seat as part of their booking and having that seat be a particular price). I like both these plugins too because you buy a yearly license that is relatively reasonable ($50-$200ish/year). So you could have like 50 or 500 or 50000 events and not be stuck paying a percentage of registrations or some monthly fee. They also do things like support recurring events (goodbye needless data entry), have great tech support, and a TON of settings (just Event Manager, ie the simpler one, has about 250 that I’ve noticed). In other words, you can set it up just for YOU, which is both a blessing and a curse. Third party solutions (which will link to your website not not integrate directly with it) are going to be both the easiest thing to do (and by default, offer the least customization). But there is a saying that good enough is good enough and if the thing does what you need it to, great. Bonus is whole companies have been set up to handle certain kinds of bookings. Fare Harbor- some of my boat tour clients use this but the fact their pricing information is buried on their website- so much so, I couldn’t find it easily and according to the internet, they only charge for credit card processing, I find it a bit suspect. There are about 10,000 of these and you can find similar options if you go to similarweb.com, putting in the website, and clicking on the ‘Competitors’ section. These can be a great solution, just remember the devil is in the details and as long as you know yours, you can make a good choice. If you aren’t sure what to do, before you pay an intern 20 hours to move your events into a system or buy $400 in software you don’t entirely understand, consider having a consult with a tech person give you a consult on what could work best for you. They could save you time, money, and headache looking out for things you aren’t. Congratulations on being open to letting your customers book online. In the end, you might be surprised with how profitable (and accessible) it’ll make your business.